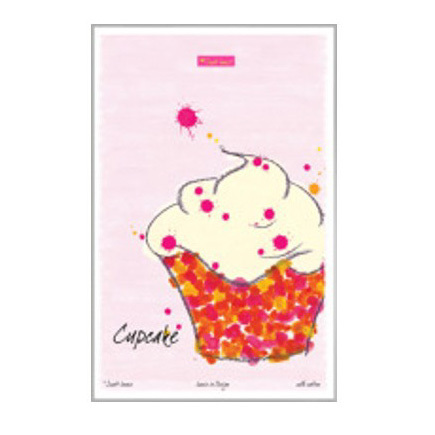 A Cupcake Tea Towel - a truly scrumptious design by Scott Inness! Scott Inness designs are imaginative with a bold use of colour. This tea towel is sure to brighten up your kitchen this summer.With its delicious candy colours of raspberry pink, creamy yellow and juicy orange this is a perfect tea towel for passionate bakers. 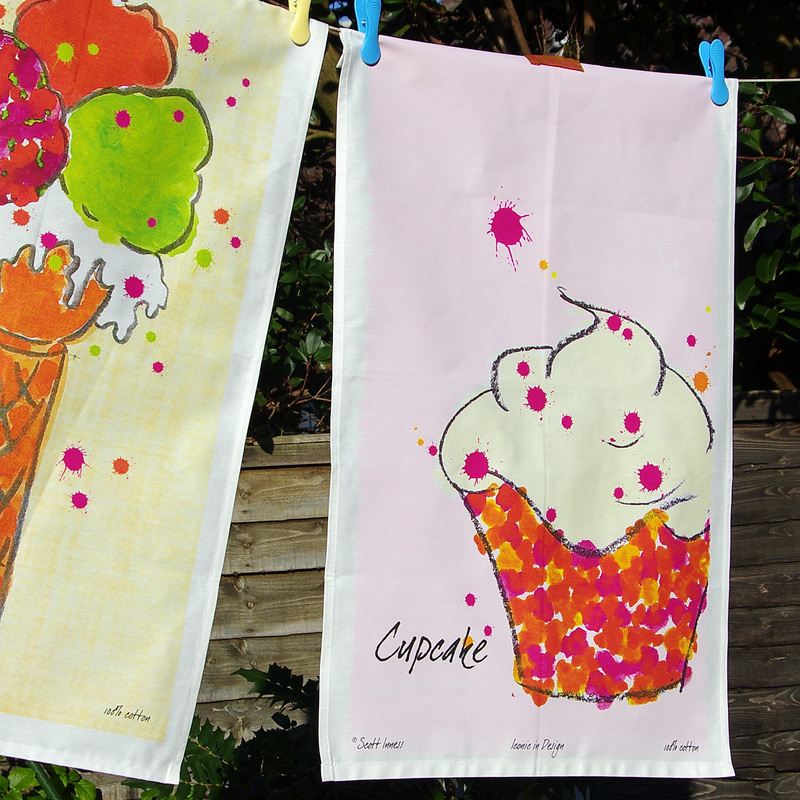 All topped off with vibrant spots and sprinkles!